The keyboard has Matias Quiet Click switches and doubleshot keycaps in an Olivetti theme, beige and grey keycaps with dark blue legends, US layout. Received this keyboard a week ago and have been using it extensively since. I spent a long time looking for a keyboard to replace my venerable IBM Model M as my daily board. Nothing wrong with the Model M (made in 1989 and still working flawlessly! ), but needed a Command key for occasional use with a mac, and a TKL model for ergonomic reasons. If they weren't the unicorns of the keyboard market, I'd buy a IBM SSK (with additional Command keys) in an instant! 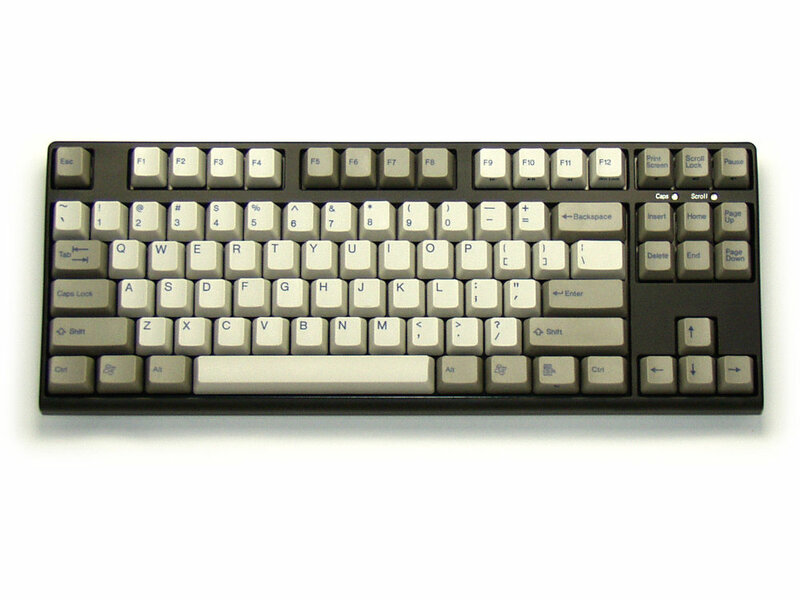 I'd spent a year using a Cherry Brown equipped DAS keyboard at work, and despite it being well made and nice to use, I always felt a little cold about the typing experience. The same applied to Cherry Blue, Green and Black boards that I was lucky enough to try out around the same time. So I dug out my Matias Tactile Pro 2 from the drawer and spent a week on that.. it was apparent after only a few hours that, compared to Cherry switches, I much preferred Matias switches for their feel, less so for their noise. Did the same with my vintage Wang 724 (Alps orange switches) and confirmed my feeling.. Alps FTW! With a little help from the lovely folk at The Keyboard Company, I discovered Matias Quiet Click switches and keyboards built with them. Ended up with a choice between Matias Mini or the KBP V80. Decided against the Matias mostly because of its glossy finish which, like the DAS did, would drive me nuts. KBP V80 it is then. Sadly these are not made in a UK key layout, but lucky me.. I've worked with enough USA layout boards over the years to have become bi-lingual. Onto the keyboard itself: it's well made, although the plastic casing is not to the standard of a vintage 80s made device. It has a nice-to-the-touch matte finish, with rounded edges and no sharp or pointy bits. The keys have a similar matte feel (as mentioned in another review) which I rather like. Keys that are too shiny don't feel good to me, but these are perfect; just enough texture to prevent slipping, and beautifully dished. The switches are insanely quiet compared to those found in the Tactile Pro 2, and the keys are considerably less wobbly too. These were my two main complaints with the Matias, so I was delighted with this board the moment I first typed on it. There is some variation in the noise made by each individual switch - some keys emit a distinct click upon actuation, although it is very quiet. Most are almost silent. This is barely noticeable when typing though. The key action is sublime. Nicely weighted and highly tactile. Finding fault, I would say that the Caps and Scroll lock LEDs are too bright, although my keyboard is invariably in low light. 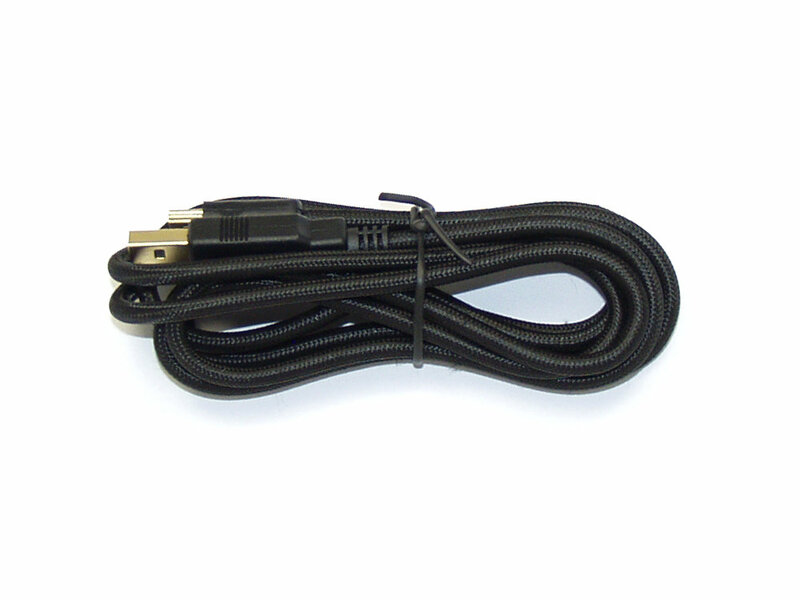 The removable cable is less than ideal, and has a habit of finding its way out of the channel in which it sits. This movement will likely destroy the connector eventually so I may have to apply a little glue to keep it in place. The 'Win Lock' function key could do with a light to show when it's activated. There are no USB pass-through ports, although this is not a deal breaker. The USA layout.. well, you get used to it. There are very few options for a Matias switch equipped keyboard in a TKL layout, so it's a modest compromise that rewards you with a fantastic typing experience. No half stars available, but this deserves 4.5 out of 5. Highly recommended!! (I actually want to give the keyboard 4.5 5 but the ratings system doesn't allow half star ratings). I've been using the keyboard for just over a week now on a Mac and like Orange Striped Lemon, I'm loving it too despite some minor niggles. I'm still new to the mechanical keyboard world and only have the Razer (Razer Greens), WASD keyboards (Cherry Blues) and a Cherry Switch tester to compare against. The switches themselves are incredibly quiet, similar to volume to my membrane keyboard (if not quieter) and perfect for an open office environment. They also have a much better and cleaner tactile feel across the whole of the key compared to Cherry Browns which are are only across one side. As an unfortunate side affect from the switches being so quiet, it means that the rattle from the stabilisers on the enter, backspace, etc keys are much more noticeable. In the end, I had to remove the backspace stabiliser because it was bothering me so much in every day use. The keycaps don't quite feel as 'nice' as the WASD keyboard but I can't put my finger on why besides it feeling less 'solid'. The slightly roughmatte texture of the keycaps also makes it feel a bit cheaper which is unfortunate. I would have preferred a smooth surface as I run my fingers across the keys when typing. The keyboard as a whole feels solid to use and now very happy to be using a mechanical keyboard in the office without bothering my co-workers. I'm using this keyboard for 6 months now and I'm loving it. The Matias Quiet Click keys are my favourites, they feel just right to me. Even the slight key wobble doesn't bother me at all. They're indeed quiet and tactile. I prefer the standard TKL layout of this keyboard to the Matias Mini Quiet Pro layout. The Olivetti key design is just fabulous, the casing on the other hand is just ok, it's run-of-the-mill plastic unfortunately. 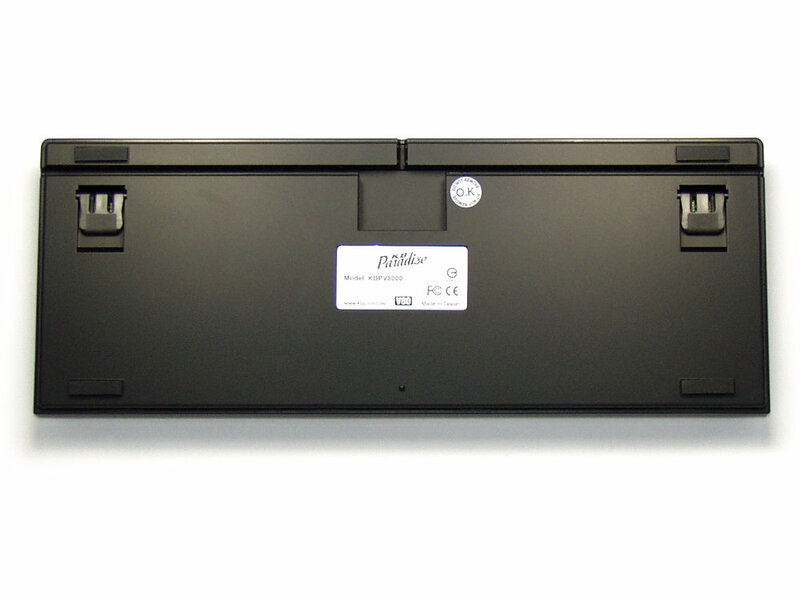 Please note that the V80 doesn't come with DIP switches, or other power user features and the usb cord placement isn't ideal. I'd recommend this keyboard to people who can live with a few build quality flaws and like tactile, soft and quiet keys with a slight wobble.